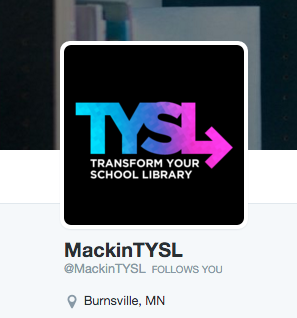 Join The Mackin TYSL Movement.....Together We Are Going To Transform School Libraries! 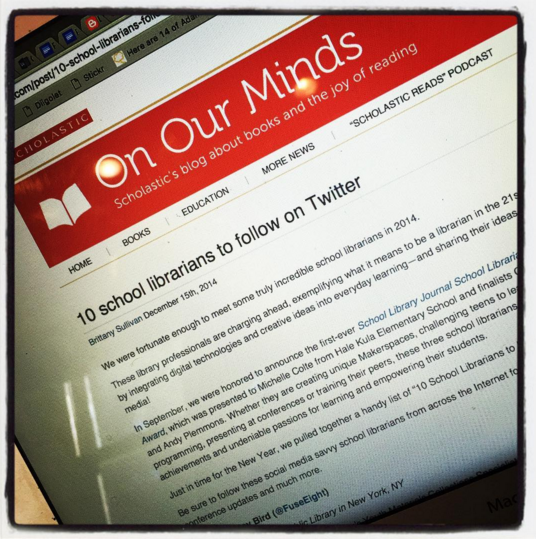 I am very excited about this new movement that is going to change school libraries, communities, education and the lives of so many. It is called TYSL. 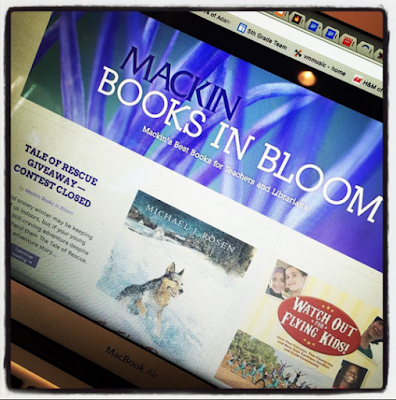 And this week as we kicked off TYSL or Transform Your School Library, with our friends at Mackin Educational Resources, I can feel the excitement moving as we gain momentum and knowledge of how we are going to make a difference together. For our first meeting, we brought together the amazing TYSL Advocates which are teacher librarians, educators, administrators and leaders around the country. 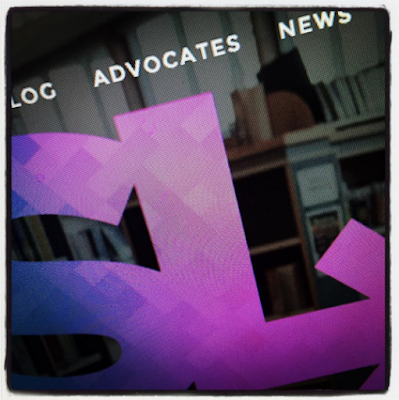 You can read all about the TYSL Advocates here. 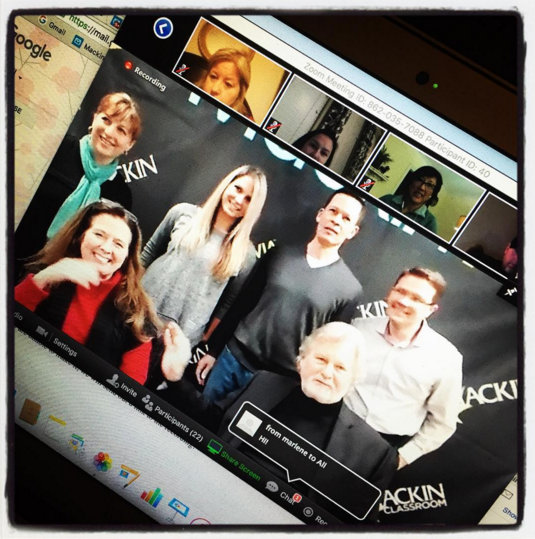 It was wonderful to hear these voices, along with the key leaders from Mackin including Randal and Kitty Heise. We were all inspired as we listen to Randal talk about their passion for supporting libraries and education today and in the future. This transformation is just beginning and it can't happen with just the people that make up the Advocate board or those at Mackin. It has to happen with all of us. Please visit TYSL and join us in making a difference. We will be adding more information to the site soon and you will begin to hear our voice throughout the country at conferences, in articles and within other forums. 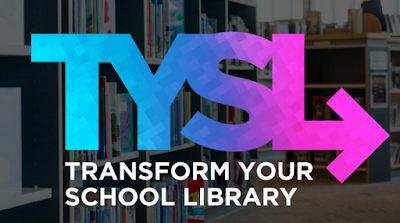 We want everyone to be part of the TYSL Movement. 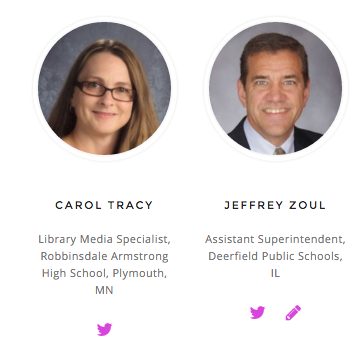 The voices, work and collaboration that we bring together is what will lead to the change that will transform our school libraries. 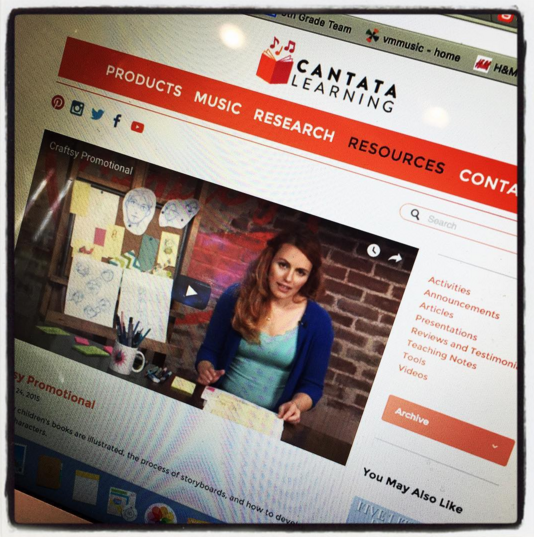 You Need To Add The "Cantata Learning" Blog To Your List Of Library & Education Must Read Blogs! 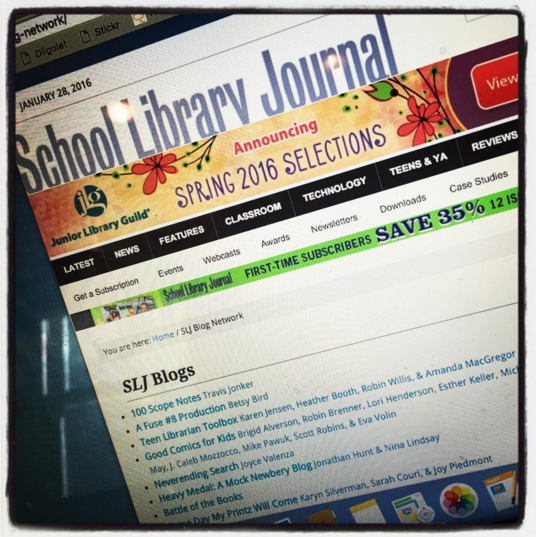 One of my favorite places to go to find new ideas, projects and resources is to blogs of our library, education and publisher friends. and Capstone Connect from Capstone Publishing. And now there is one place that you must add to your "Must Read List" of blogs.....The blog on Cantata Learning's website! 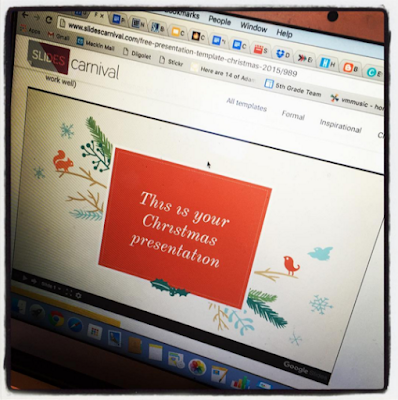 It is really getting exciting here and there are lots of things being shared. 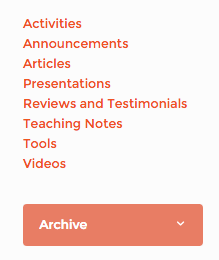 Under the Resources tab on their website you will find Activities, Announcements, Articles, Presentations, Reviews and Testimonials, Teaching Notes, Tools, Videos and more. You can also search the Archive's which is always helpful on a blog. As we kick off another year, having a new to-go place is the best......So don't forget to add Cantata Learning's blog to your list. I know it is always one of mine! 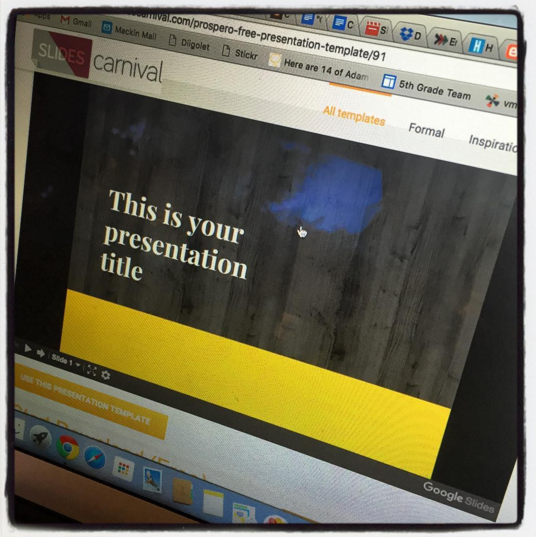 Slides Carnival...Bringing Life, Spice and Fun To Google Slide and PPT Presentations! 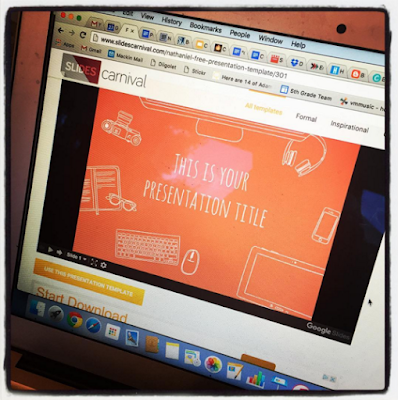 As I was working on presentations for my upcoming trip to Muskat, Oman, I spent some time looking for a new template on Slides Carnival. WOW....This amazing resource has always impressed me but it just keeps getting better and better every time I use it. 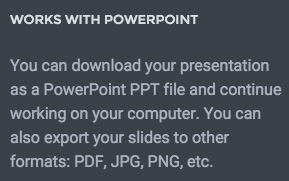 and can be downloaded as a PowerPoint PPT File to be used on your computer. I love that! 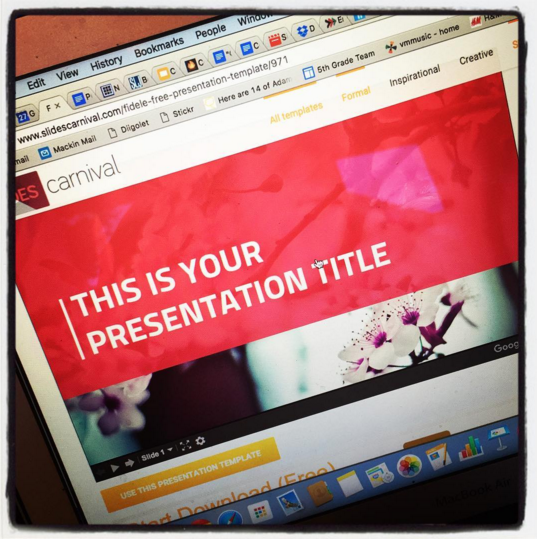 you will find lots of beautiful designs for presentations. 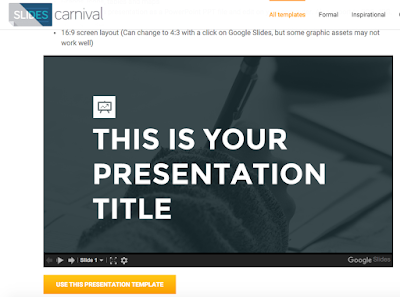 With Slides Carnival, you can add several more to your bank of beautiful designs to use. 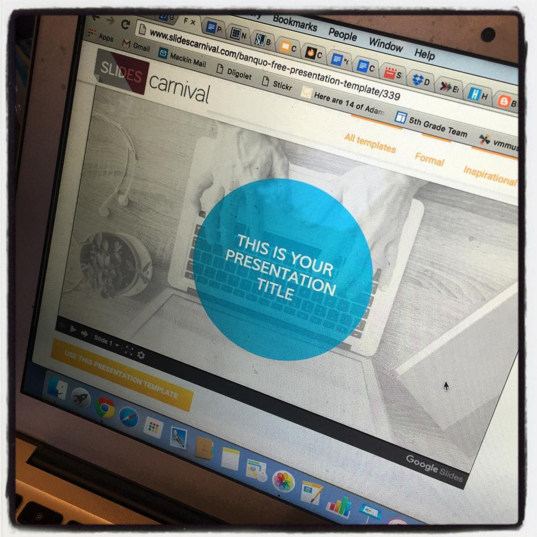 As you can see, there is something for everyone from Formal, Inspirations, Creative, and Playful. Once you find a Slide Carnival presentation template you love, it is easy to use it within Google Slides or as a PPT. You go to the presentation template that you want to use and click on the orange button at the bottom. It says Use This Presentation Template. It will open up in Google Slides as a View Only presentation. 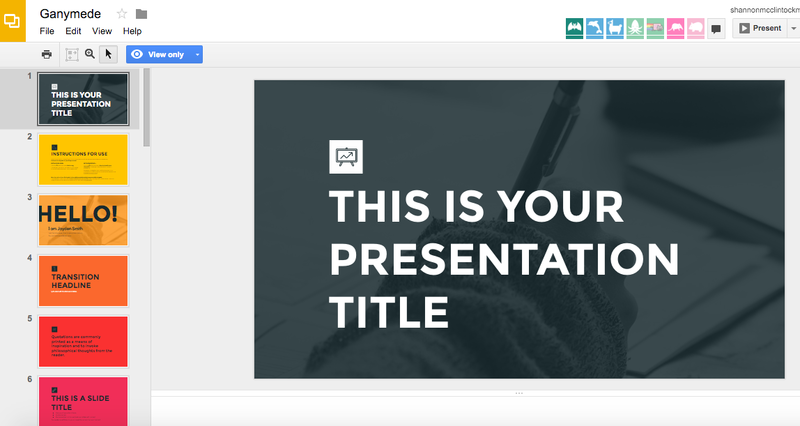 You can make a copy or download it in the "View Only" mode. You will find the directions here. 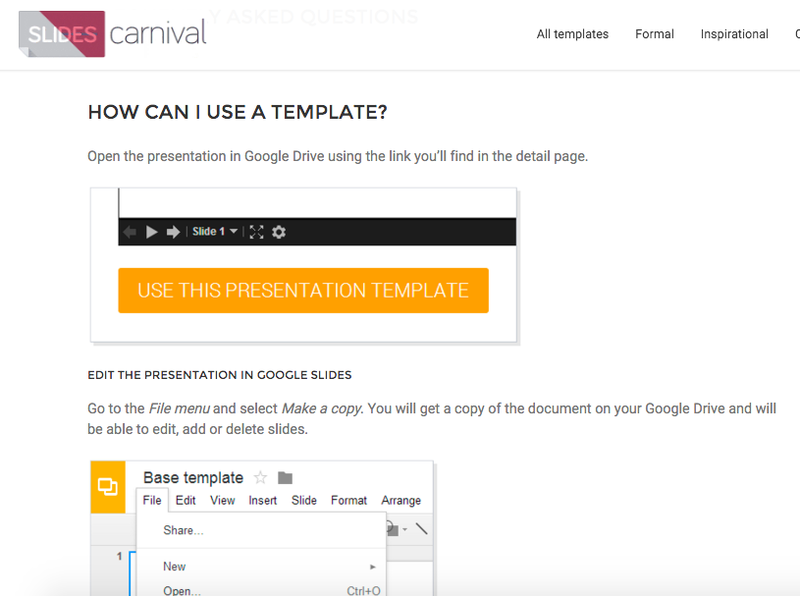 If you have questions on how to use Slides Carnival or any others, they have a great place to go on their website that gives this information and tells more about the designer of the templates. 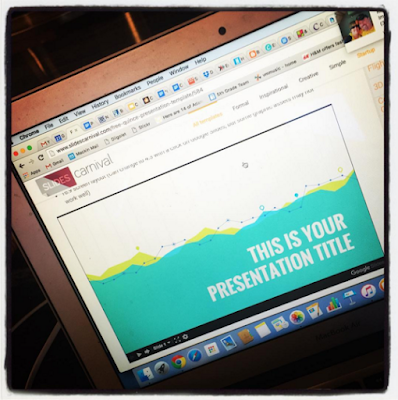 Such a fun company....and such a fun place to go when bringing lots of life and beauty to your presentations! 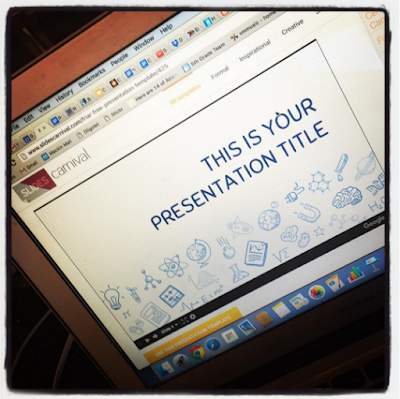 And of course....share this with your students and others too. 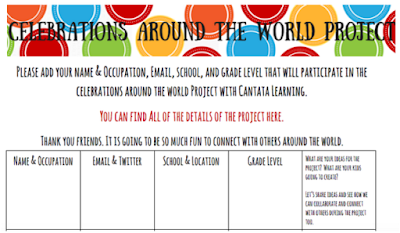 Join The "Celebrations Around The World" ....Global Connections, Projects, Celebrations and Fun With Cantata Learning! 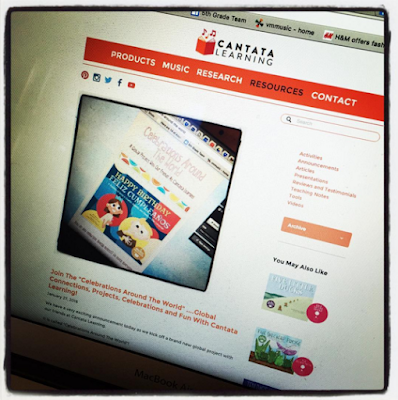 We have a very exciting announcement today as we kick off a brand new global project with our friends at Cantata Learning. 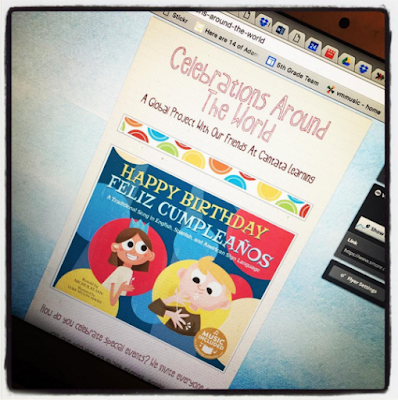 It is called "Celebrations Around The World"! You can read all about the project here on the Smore we create...and view it below too. 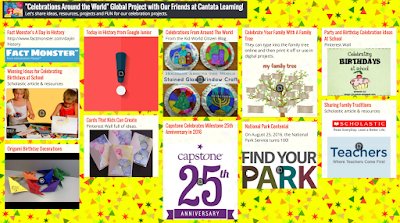 We invite everyone to join our project to share stories, songs, recipes, photographs, decorations, art, poetry, and other ideas for the global celebration. 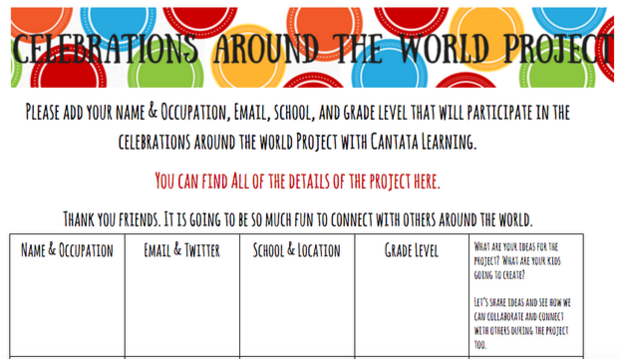 This will be similar to our Winter Around the World project that hundreds around the world participated in during November and December. 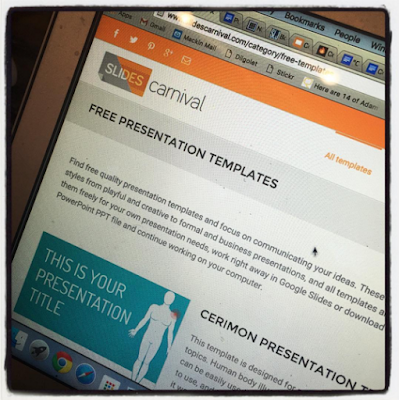 You can read all about it and see the published FlipSnack eBook here. 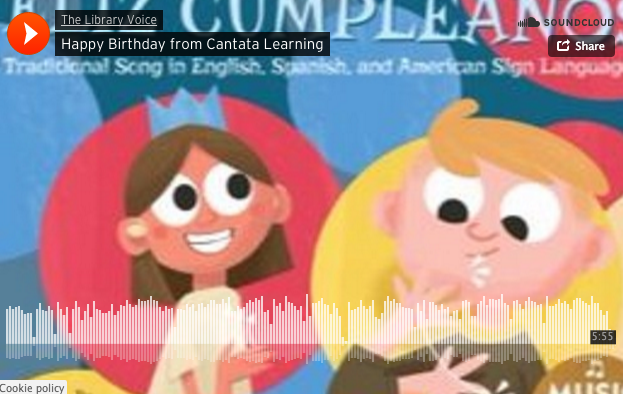 And we have an extra special surprise for all of you....the brand new Happy Birthday...Feliz Cumpleanos book from Cantata with English, Spanish and American Sign Language that will hit the shelves February 15. 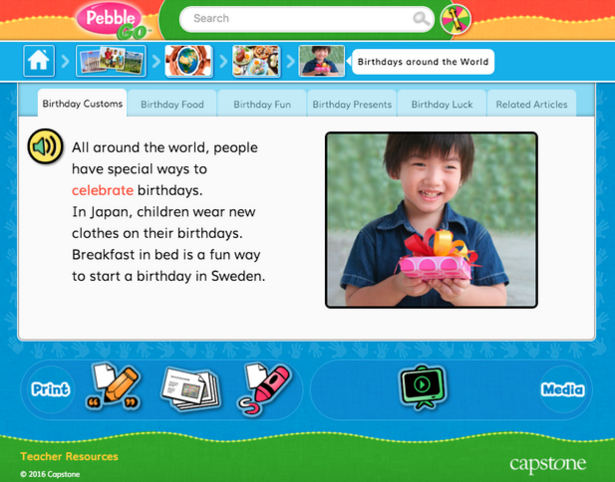 On the "Celebrations Around the World" Smore you will find everything you need including the Happy Birthday book and song. 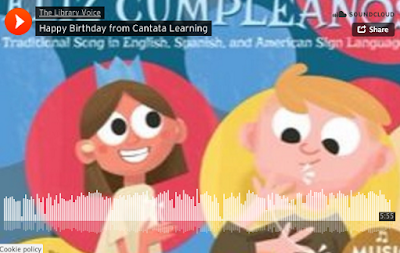 Take a little listen here too....you will love it! 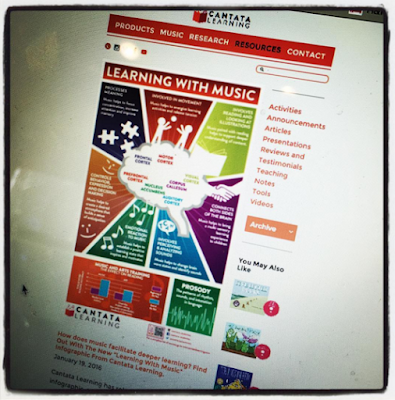 We will make the book available to everyone online in Capstone Interactive very soon. 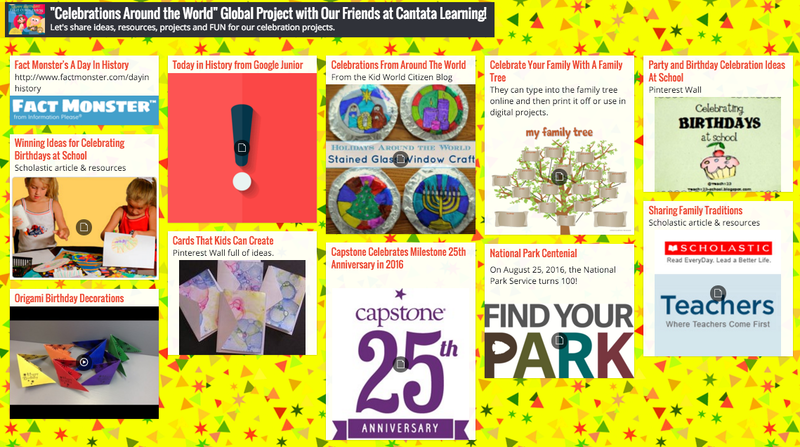 We have also created a Celebrations Around the World Padlet and Symbaloo full of ideas, resources and all kinds of things to get you started with this global project. 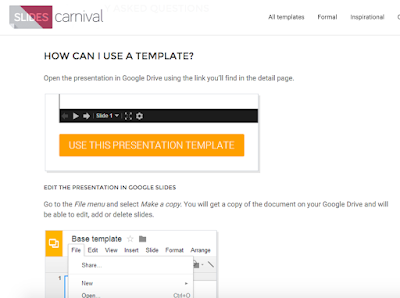 One more thing.....Please sign up on the Celebrations Around The World Project Google Document so we can get you all of the information and resources you need. This will also be helpful in sharing ideas and making global connections with others around the world. 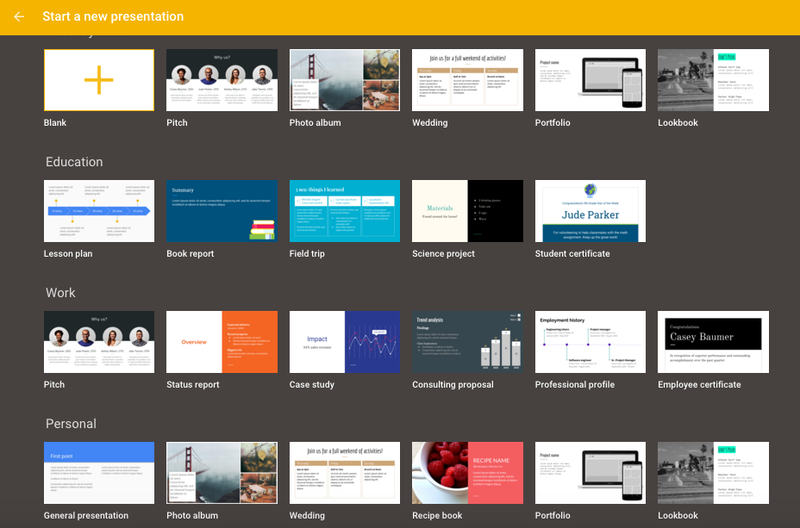 One of the best things about these projects are the connections that we all make. 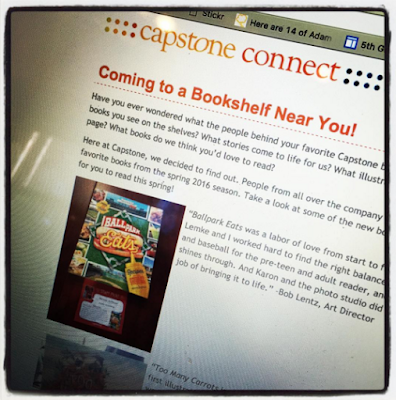 Capstone also has a special surprise for this project and as part of their 25th Anniversary Celebration this year. Within PebbleGO, there is a terrific section for Birthdays Around the World. 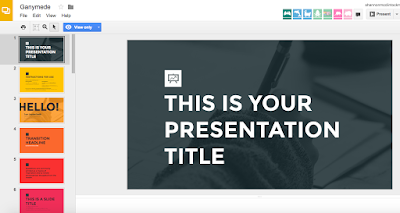 They are going to make this available through a free trial, along with several eBooks in Capstone Interactive, to use as research and resources throughout the project. There will be details about this from Capstone soon. We can't wait to get started with Celebrations Around the World and can't wait to get connected with all of you as we kick off another amazing experience with friends everywhere. When my friend Deb asked me for awesome penguin resources for the young learners working on a penguin PBL project, I went straight to Twitter to see what I could find through zoos, authors, publishers and others. 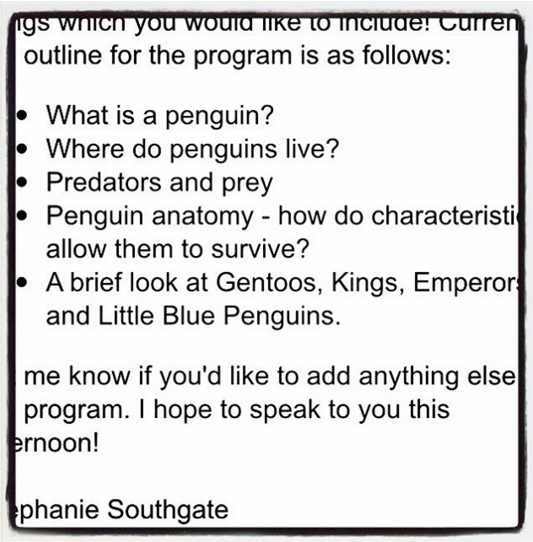 Someone told me to check out the Calgary Zoo and their penguin program. 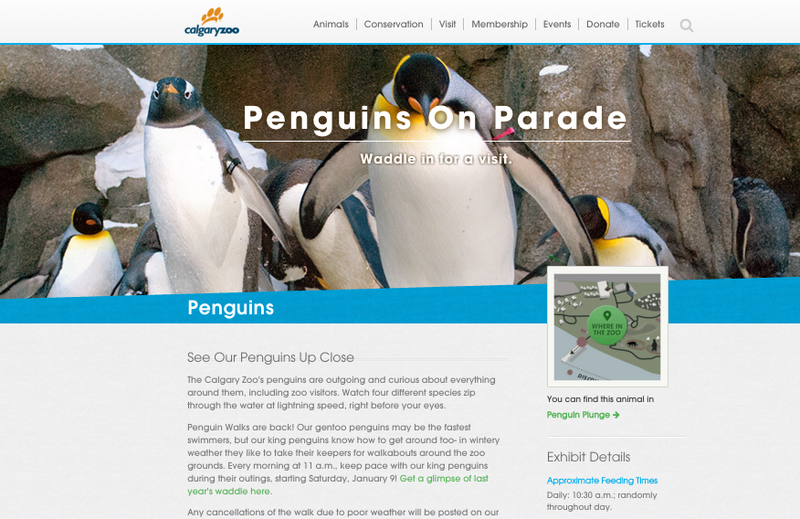 I looked up @calgaryzoo and was excited to see their Penguins on Parade! 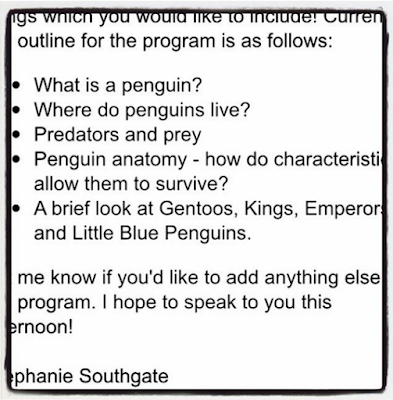 Penguins are a very special part of the Calgary Zoo and would be perfect for the first graders. When I visited their website, I found a special page just for the penguins at the Calgary Zoo.....and a lot about the Penguins on Parade too. 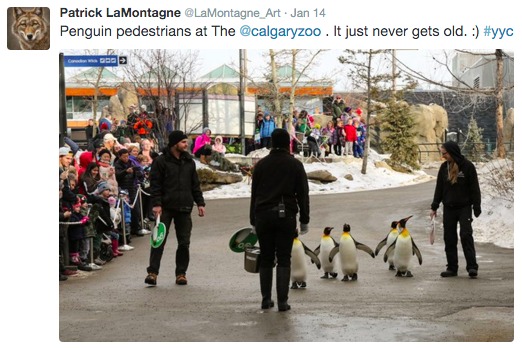 Every day starting in January, when it is really cold, they zoo keepers take the penguins out for a walk and to parade around in front of the visitors. I would love to see that. 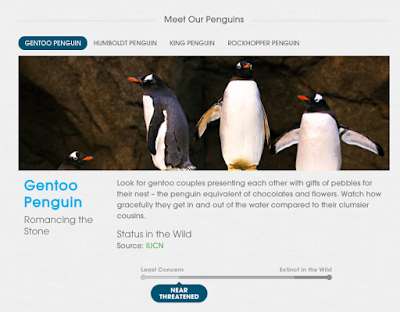 The site also contains information about the four different types of penguins they have, which would be very helpful as children are researching and learning more about the penguins they see at the zoo. 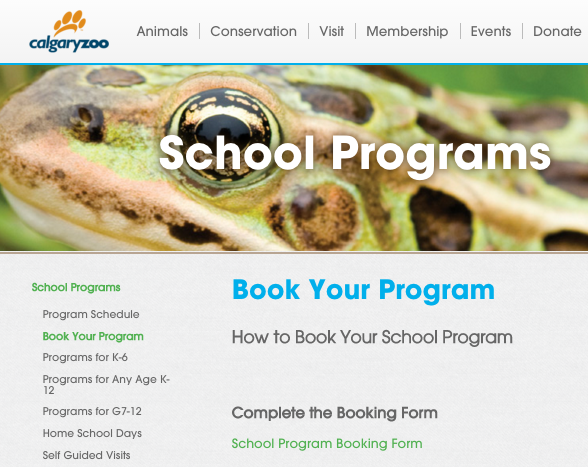 I learned they had School Programs at the zoo so I reached out to see if they did virtual visits too. 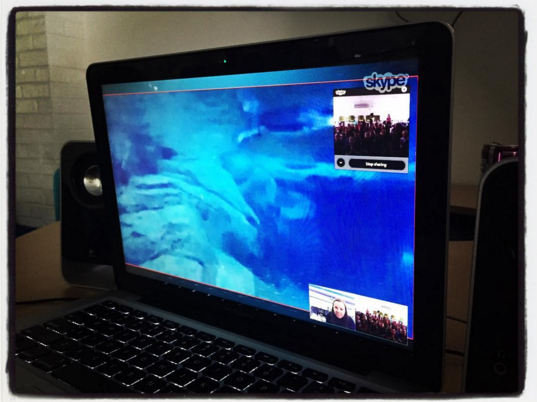 They hadn't done any Skype's but were excited about the idea. So we worked together over the next couple of weeks to bring the Calgary Zoo into Van Meter School in Iowa. 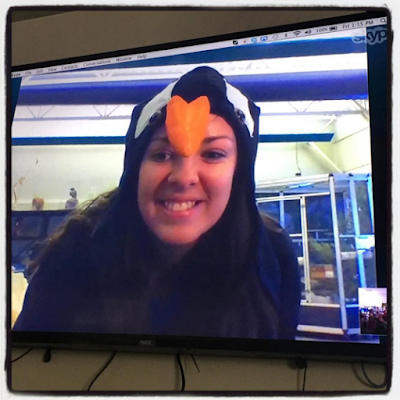 Stephanie Southgate who is the School Program Interpreter at the Calgary Zoo is who we connected with today. which incorporated a lot of the things they had learned about during their PBL and so much more. and even told fun stories about her penguin friends. 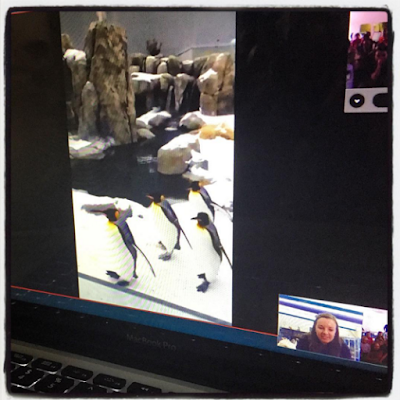 One of our favorite parts is when she showed a group of King Penguins that live at the Calgary Zoo. We all agreed that Stephanie has a really cool job. 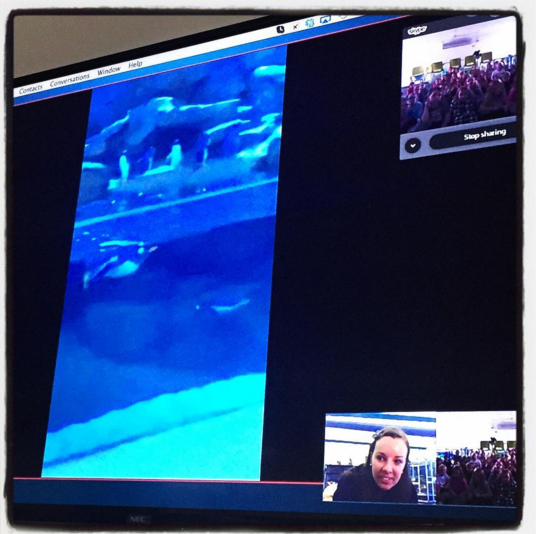 You can make connections like this with zoos around the world too. One of the easiest ways is to search "Zoo" on Twitter and look under "Accounts". 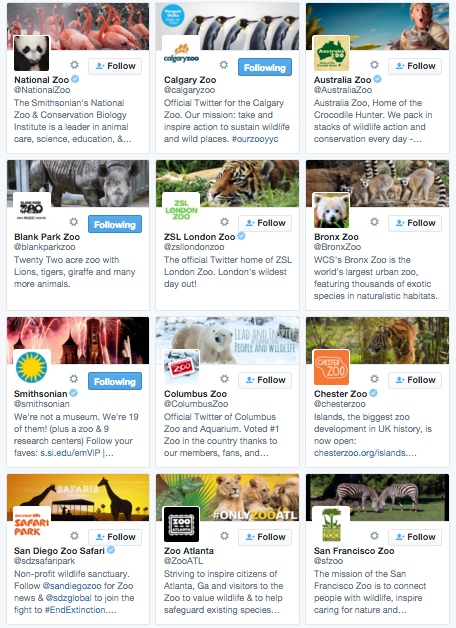 Just look at all of the zoos that popped up on Twitter. These zoos all have their very own Twitter account and they are waiting to connect with us here too. Several of the zoos have included their website, which will lead you to lots of helpful information. 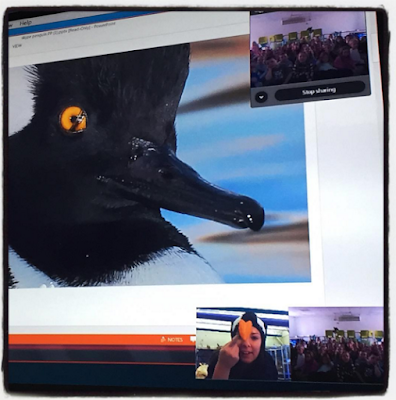 All of this leads teacher librarians, educators and students to zoos around the world who are waiting to share, teach and connect with us through social media, email and of course....in person at their zoo. 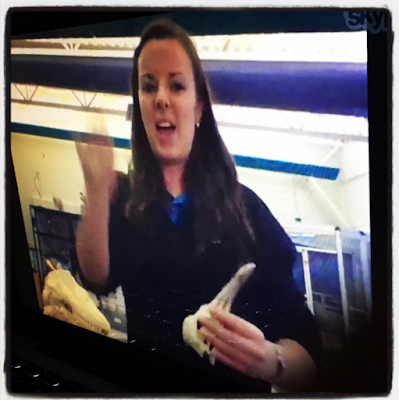 And what better way to learn than with an expert with the things they are learning about. 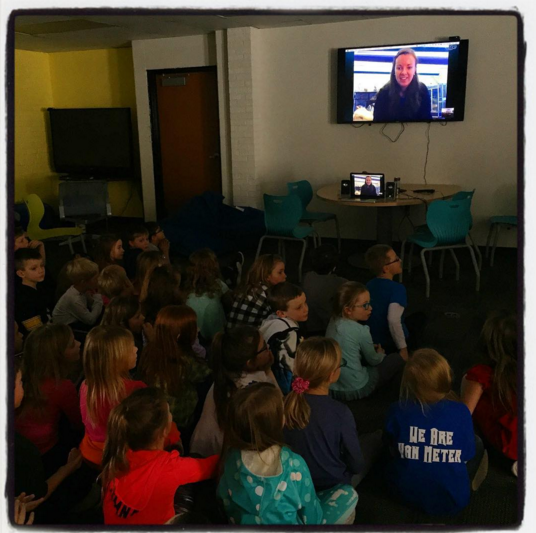 This is just one example of how you can enrich and extend a project with many resources that engage and excite your students....just like the ones in Van Meter today. 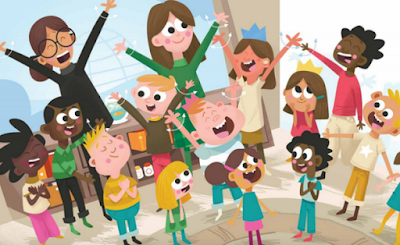 Indoor Recess Fun With GoNoodle! A Few Updates To The Winter & Snow Fun Symbaloo!